The winter weather and cold are harsh on a garage door system. Follow these maintenance tips to prevent problems! From your local garage door experts. Read about the common signs of broken garage door spring and what to do. 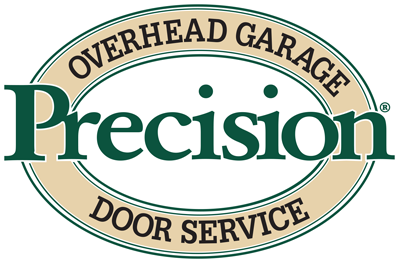 From your local garage door repair experts at Precision Door of San Diego! Your garage door has a number of safety settings programmed to work with your door. Learn more here, from Precision Door of San Diego. How Safe Are Precision Door Operators? At Precision Door of San Diego, our priority is always safety and security. Learn more about our safety features here! Occasionally, our automatic garage door opener doesn't work (power outage, perhaps?). Luckily, Precision Door San Diego has your back. Here's what to do! Whether it's a power outage or a broken garage opener, sometimes you need to manually control your garage door. Learn how from Precision Door San Diego. June is National Garage Door Safety Month. Celebrate with useful Safety Tips for Your Garage Door to keep your family safe. From Precision Garage Door of San Diego. Taking a minute out of your week to check your Garage Door could save you big bucks! Here are some fast routine checkups from Precision Garage Door San Diego.